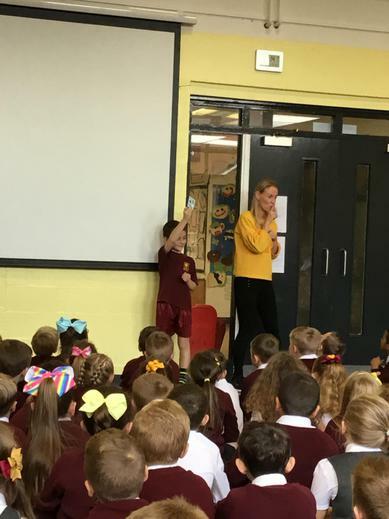 On Tuesday 10th October, we celebrated World Mental Health day. 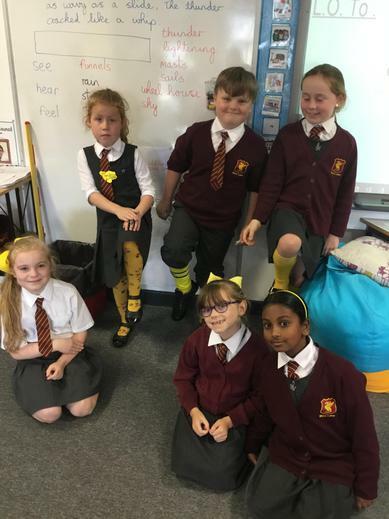 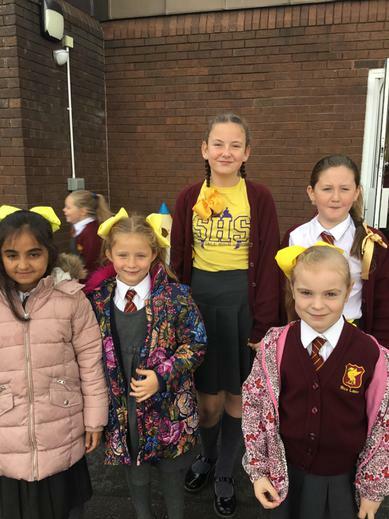 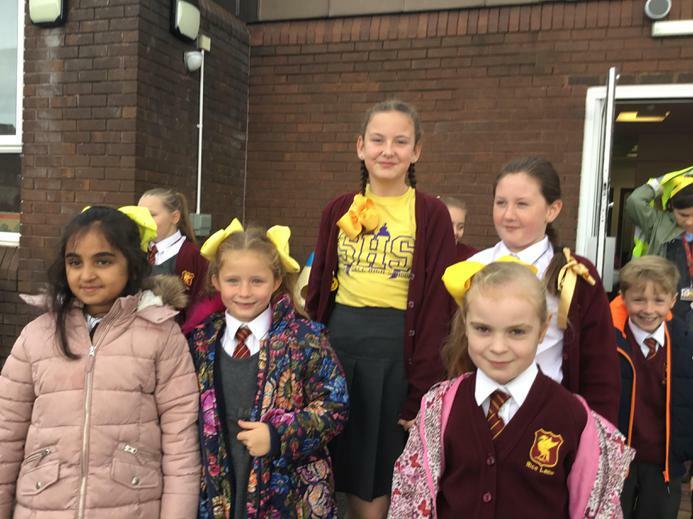 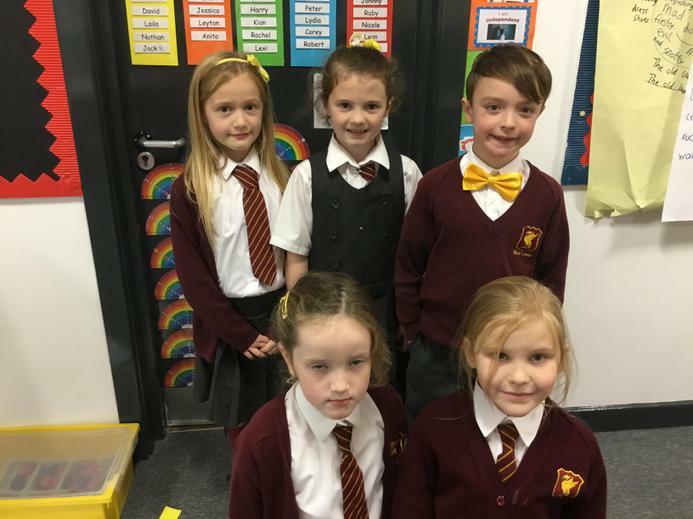 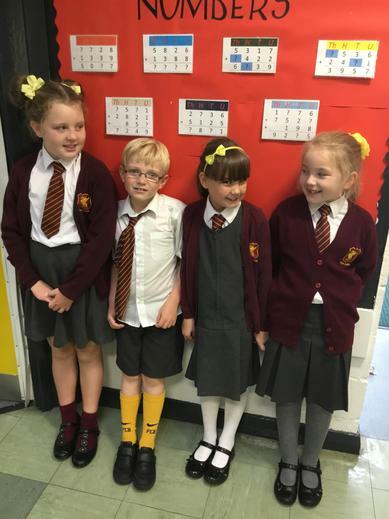 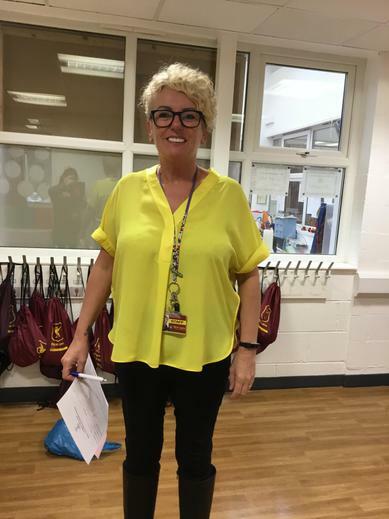 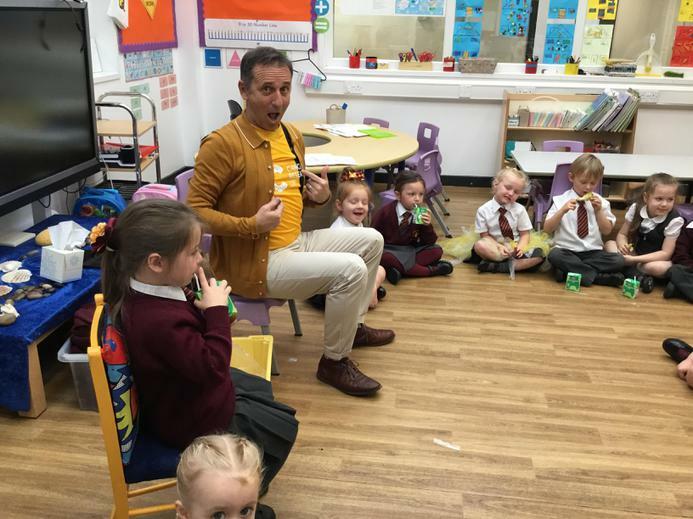 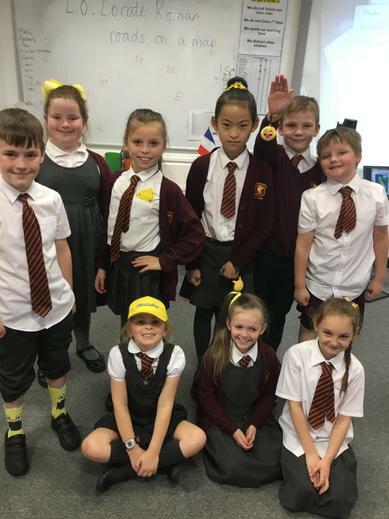 The children and staff looked great with their items of yellow, which stood as an important symbol that we are not alone when it comes to mental health. 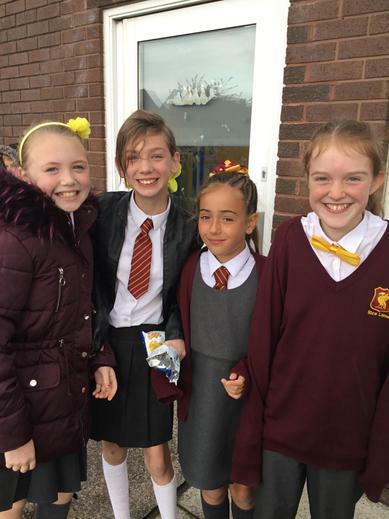 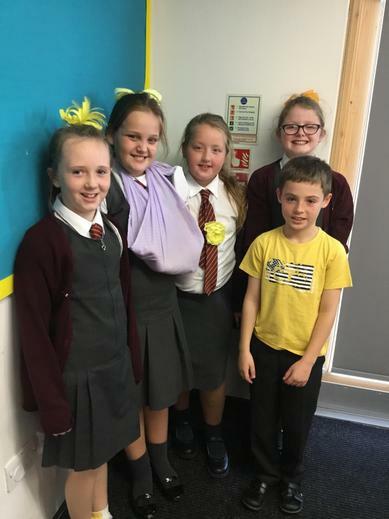 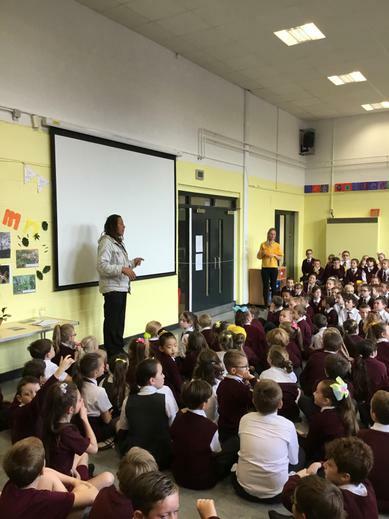 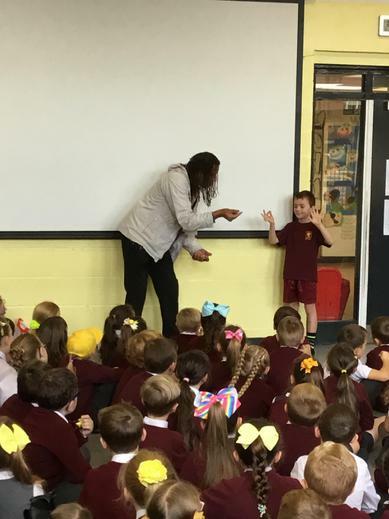 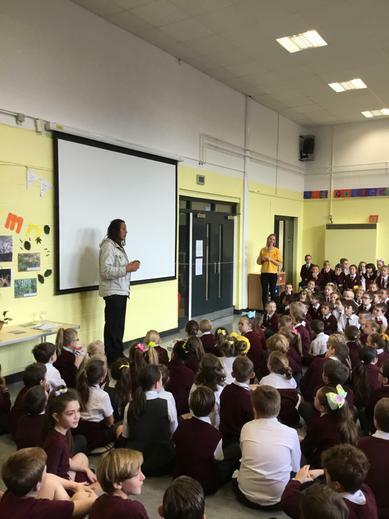 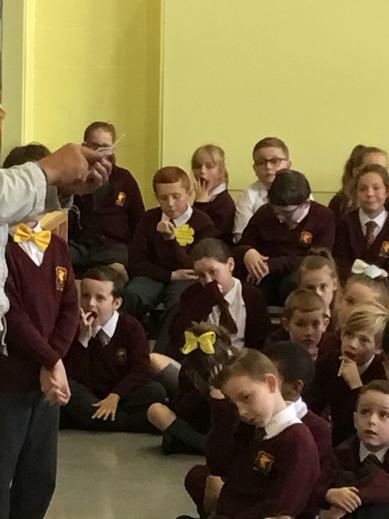 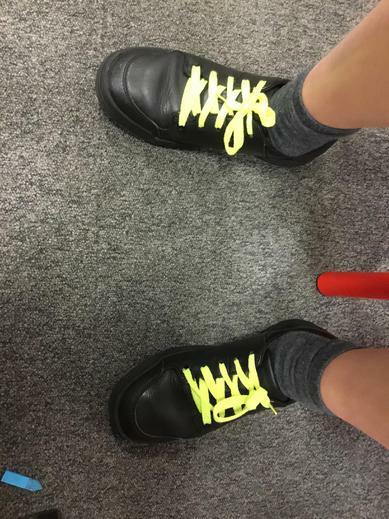 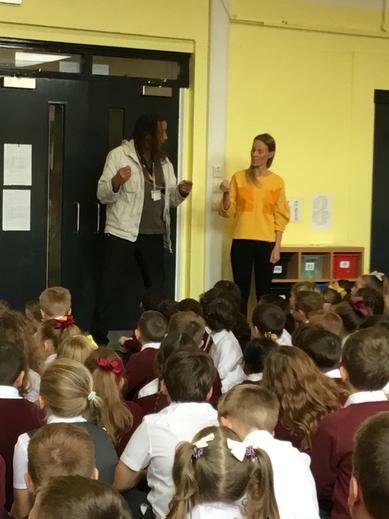 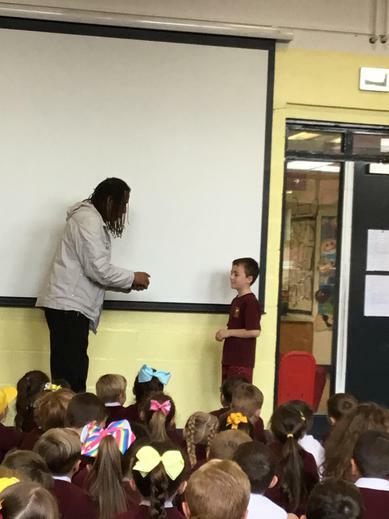 During the day, the Merseyside Youth Association presented assemblies where the children learned about what ‘mental health’ means and ways in which we can all be resilient. 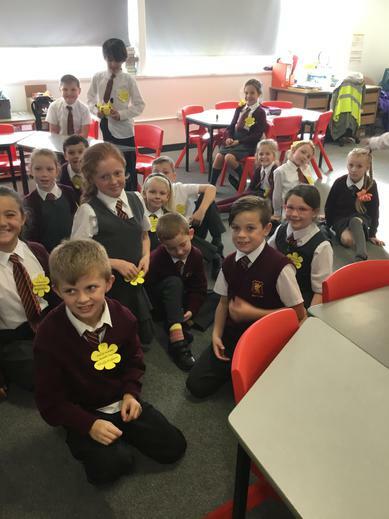 All year groups completed activities in class which promoted positive wellbeing and how we can look after ourselves and others. 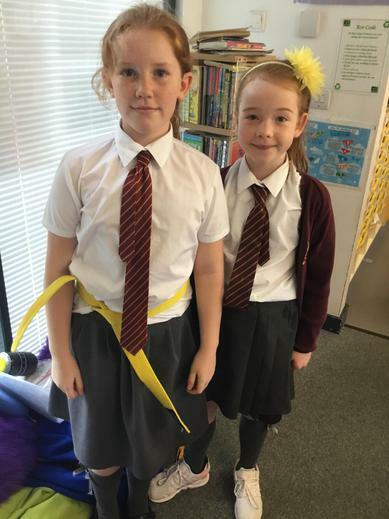 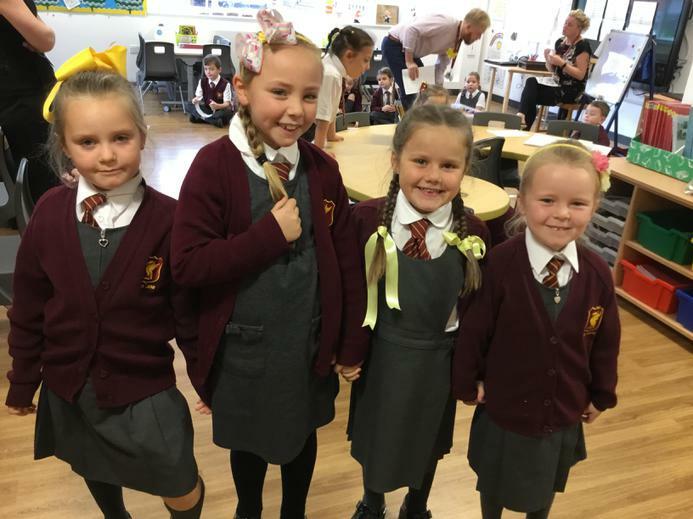 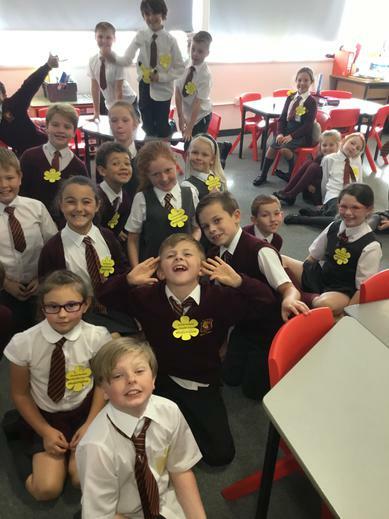 Each class also took part in making a huge yellow paper chain, full of mental health and well-being messages, for our 'Walk of Well-being' corridor in school. 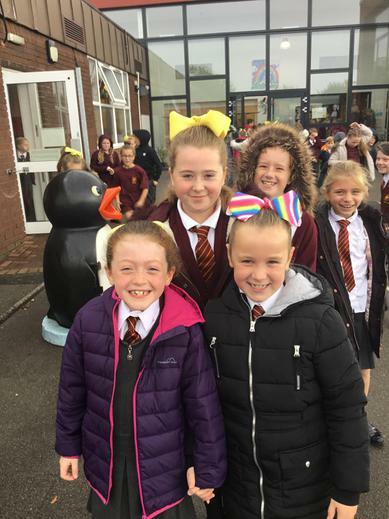 Check out our pictures and some of our messages from the day. 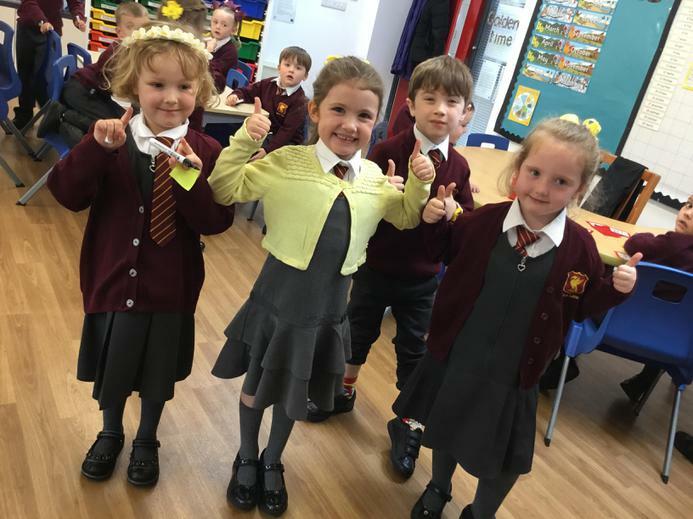 For more information about World mental health day or children’s mental health visit the links and documents below. 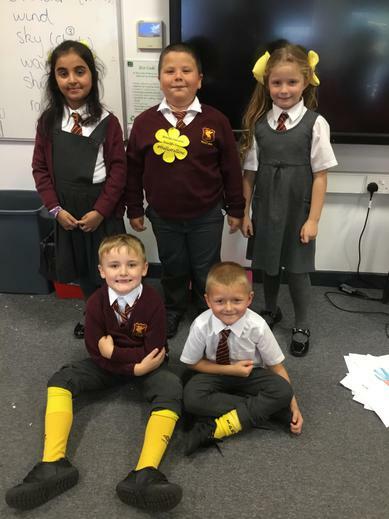 Some of our World Mental Health day messages.